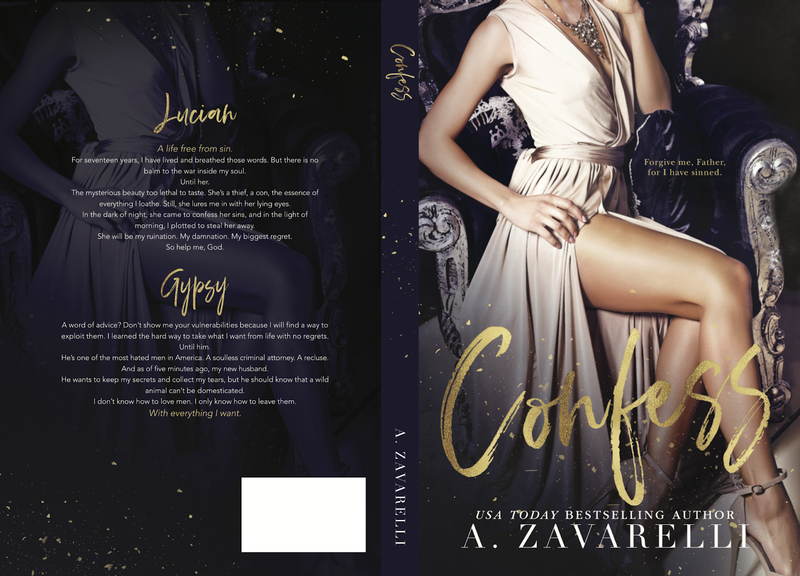 •Release Blitz/Review• Confess by A. Zavarelli! This book was just amazing, I couldn’t stop reading! It gave me all the feels!! 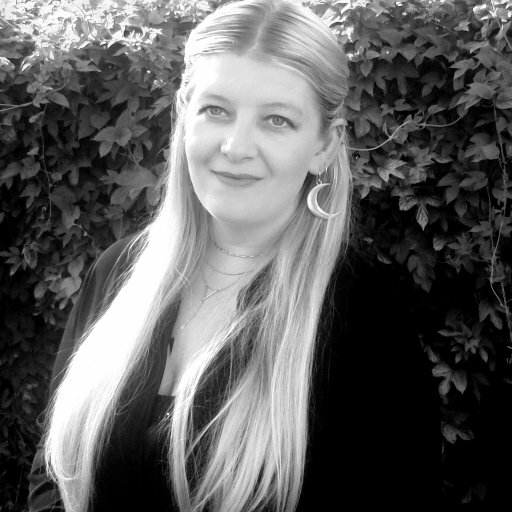 Gypsy was a con artist and Lucian ends up blackmailing her into marrying him and she can’t figure out why. Lucian had it in his mind to save Gypsy but they ended up saving each other and I loved it! This book is filled with twists that’ll have you wondering what’s going to happen next and I loved every moment! I can’t wait to read the next one! Previous Post Collared By The Badman by Hayley Faiman! Next Post ~Cover Reveal~ Preach. by Stylo Fantôme!